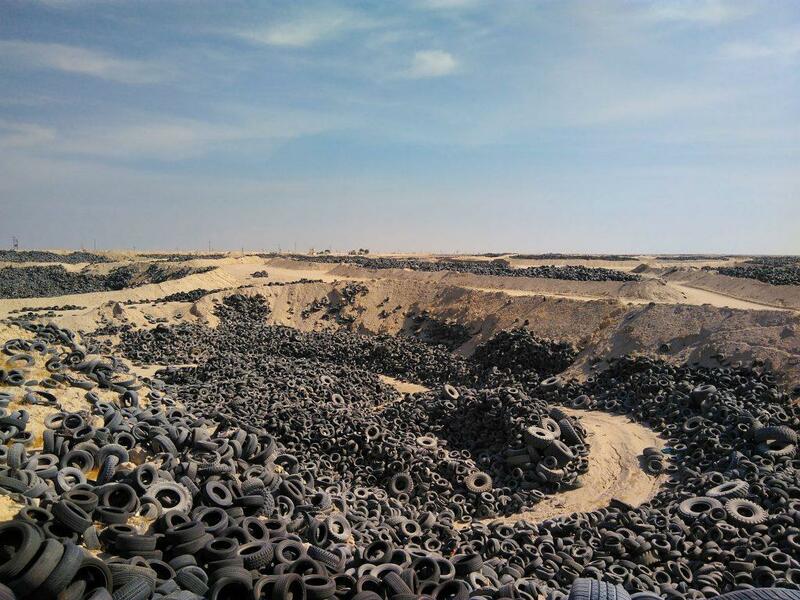 Unfortunately it will probably take decades and decades to play in the game of this tire pile cleanup…Look at the Hudson tire pile in Colorado and what a mess that is …and it is still not resolved. 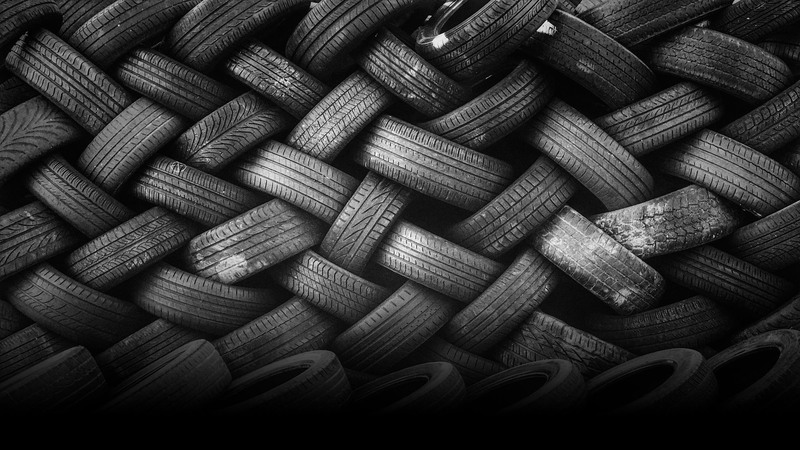 we have tire stockpiled to be cleaned in UAE. the approximate of 250,000 Tons of fifteen years landfill age. Hence, we are proposing to pre-treatment solution TDF !! Hello! Can we contact you via WhatsApp or Skype?